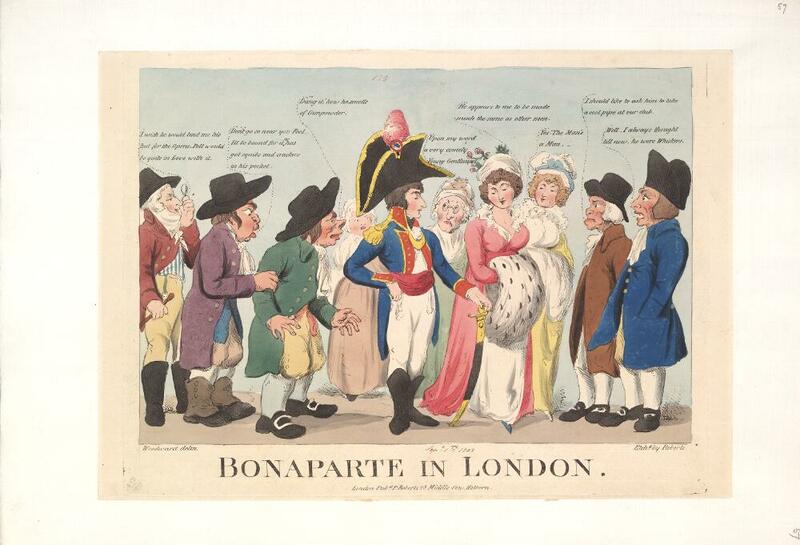 The International Image Interoperability Framework (IIIF) is a standard, developed by a consortium including the Bodleian Libraries, that allows images and associated metadata to be shared across the web. 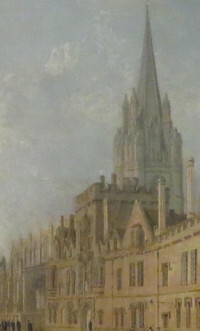 It’s used by many sites including Digital Bodleian and Wikimedia’s image server, Wikimedia Commons. and presentations by Oxford scholars on their work with the Digital Manuscripts Toolkit. Anyone interested in manuscripts, digitization, or learning about new tools for dealing with digitized objects is encouraged to attend. Last autumn, BDLSS collaborated with Hertford College to digitize its copies of Abraham Ortelius’s 1573 Theatrum orbis terrarum and Georg Braun’s 1574 Civitates orbis terrarum, two landmark works in the history of cartography, known collectively as the Hertford Atlas. The digitization was undertaken as a celebration of the return of the atlas to Humboldt University in Berlin, whence it came at the end of the Second World War. The digitized atlas is now in Digital.Bodleian, with a IIIF manifest and image endpoints to enable creative and scholarly engagement with this resource. 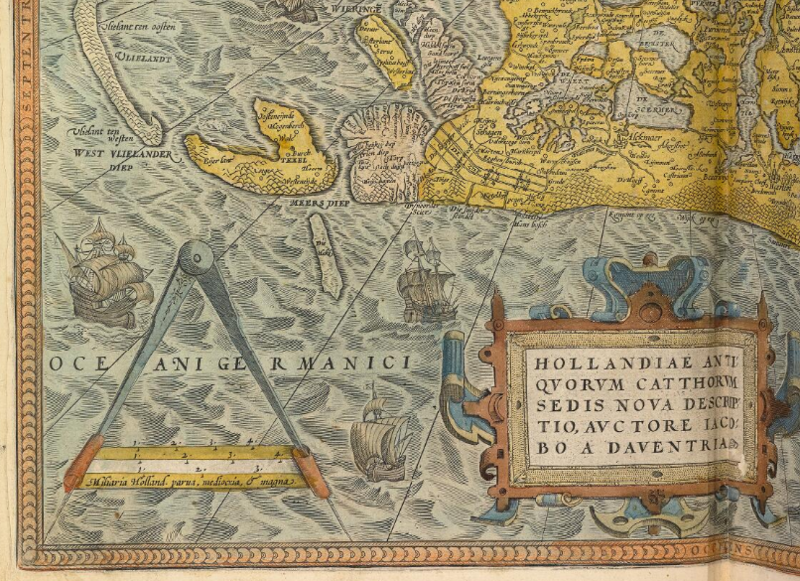 To mark the anniversary of Abraham Ortelius’s death in 1598, we published a series of tweets on Tuesday encouraging Twitter users to engage with the digitized atlas. You can read them all on Storify. A plan is in place to rebuild the affected resources in the next weeks and months. 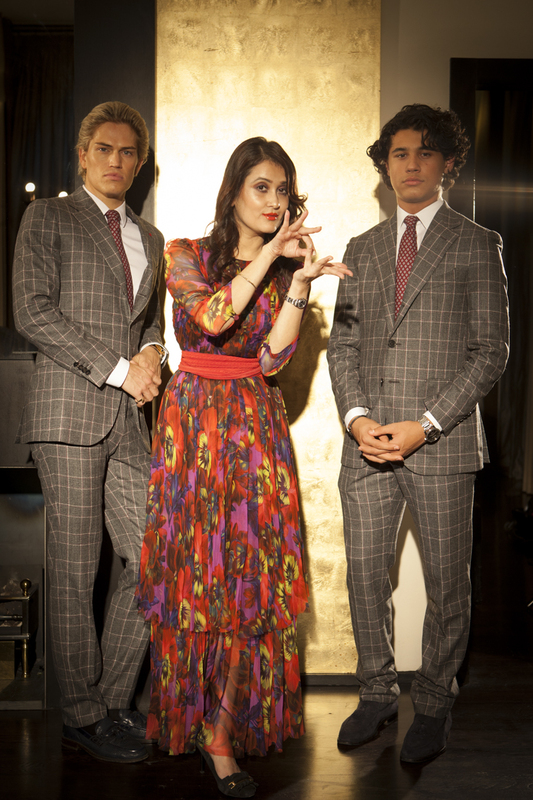 For more information, please see this post on the Polonsky Project website. To commemorate the 400th anniversary of William Shakespeare’s death and to celebrate the opening of the Bodleian Libraries’ “Shakespeare’s Dead” exhibit, we have added our copy of the First Folio to Digital.Bodleian and created a IIIF manifest that allows the full structure of the book to be displayed in Digirati’s Universal Viewer. The Bodleian’s First Folio has an unusual history: it was acquired by the Bodleian when it was printed in 1623, then sold off a few decades later, then rediscovered and repurchased for the Bodleian through a crowdfunding campaign in the early 1900s. Thanks to the generosity of our supporters, another public campaign in 2012 raised funds for the Bodleian to stabilize and digitize the First Folio and, later, to create full-text TEI transcriptions of each play. The images and transcriptions can be viewed and downloaded from the First Folio project website. Now, by adding the First Folio to Digital.Bodleian and creating images and metadata that are compatible with the standards of the International Image Interoperability Framework, we are opening up this resource for further use by institutions and researchers across the world. Creating the IIIF First Folio was a multi-step process. 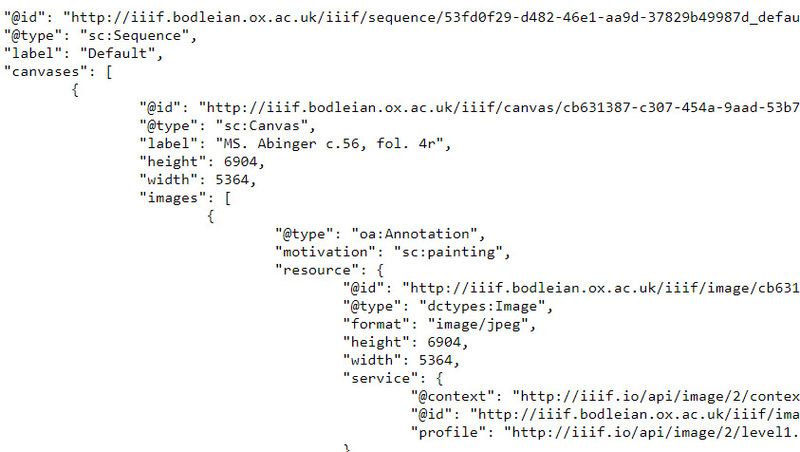 Adding the images and metadata to Digital.Bodleian allowed us to generate a bare-bones IIIF manifest, which included page-level metadata but did not reflect the structure of the plays. To allow users to navigate through the book’s contents, we then hand-edited the manifest to add nested ranges of images corresponding to each play and scene. The finished manifest is almost 30,000 lines long. 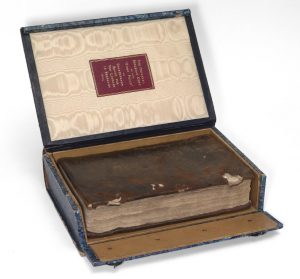 Finally, this re-publication of the First Folio includes several previously-unpublished images of the book’s binding. 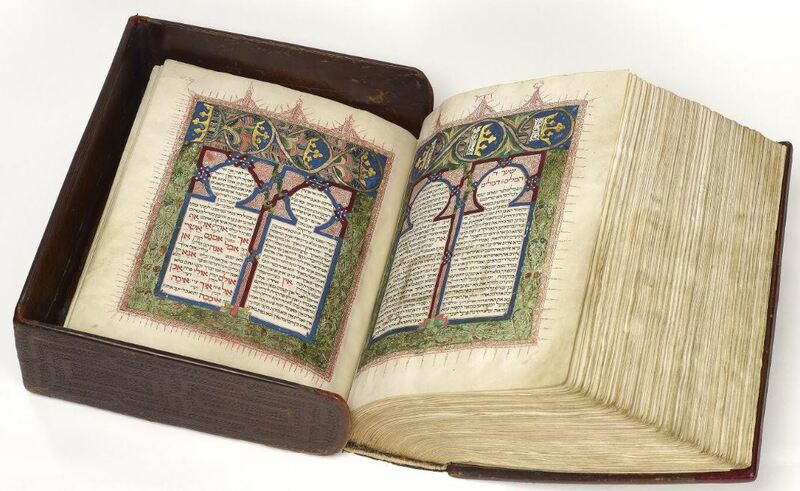 The Bodleian’s copy is rare in that it has not been rebound since its initial printing almost 400 years ago, so these images are especially valuable, conveying a sense of the weight, size and condition of the original object. Since the launch of Digital.Bodleian last July, the number of images on the site has almost tripled. 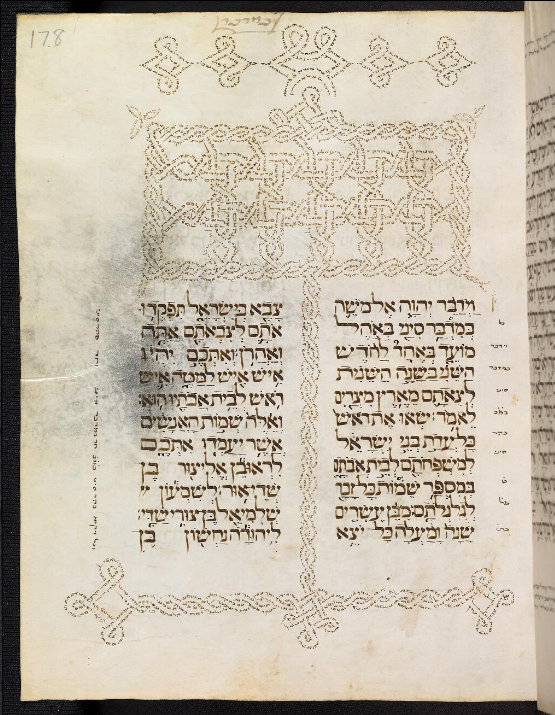 This is mostly thanks to the ongoing Polonsky Foundation Digitization Project, but we have also been undertaking smaller digitization projects for colleges and departments within the University of Oxford. These projects include Hertford College’s Ortelius Atlas, digitized in October, and Exeter College’s Prideaux manuscript. Our most recent addition is the Bodleian’s MS. Huntington 212, a 12th-century copy of ʿAbd al-Raḥmān al-Ṣūfī’s Book of Fixed Stars. 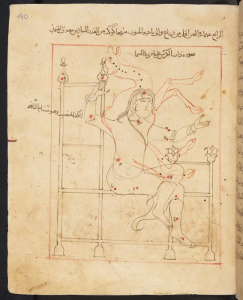 This important Arabic manuscript, a treatise on the constellations, is now available to view online via Digital.Bodleian, with catalogue information available via Fihrist. 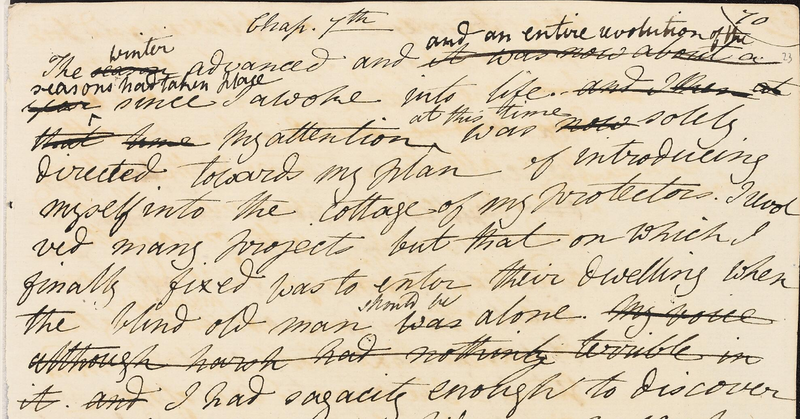 More information about the manuscript can be found in a post by Alasdair Watson over at the blog for Archives and Manuscripts.